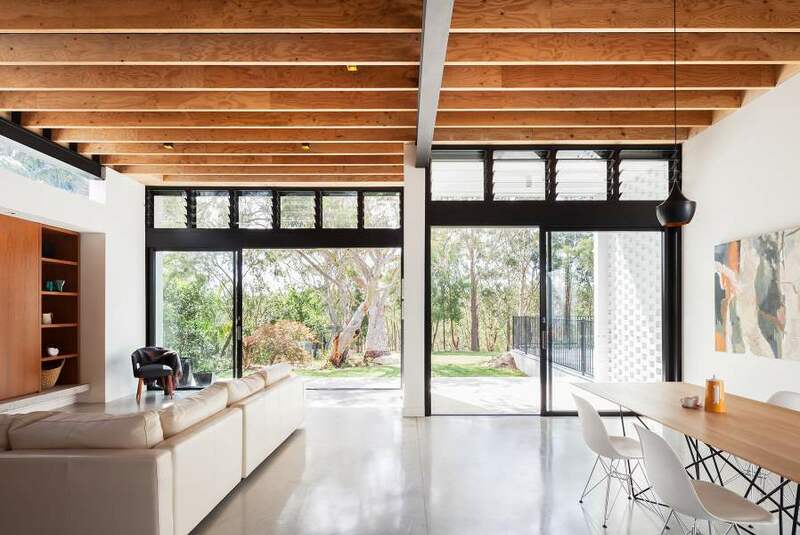 We specialise in manufacturing custom-made sliding and bifold doors and windows as well as supplying & installing standard sized windows and door systems from some of Australia’s leading brands. We service homes and businesses across Perth and some of our most popular products include Bifold/Concertina Doors, Entrance Doors, French Doors, Sliding Doors, Double Hung Windows, Bifold Windows, Sliding Windows and many more. Whether you’re building a new home, renovating, or just looking to replace an existing unit, we offer a tailored service to help you design and choose the best doors and windows to suit your environment. We pride ourselves on our friendly and professional service, and our team of tradesman and carpenters are committed to providing quality products that are both functional and stylish. Please contact us for a quote and we will be happy to help.